Ohhhh myyyy geeeee. Does it get ANY cuter? 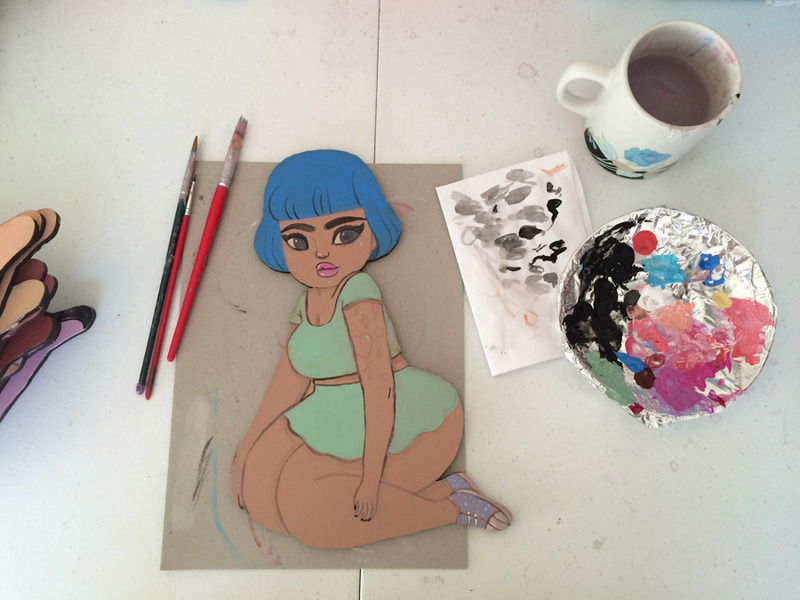 We are squealing like school girls over these sassy hand painted wooden plaques by the legendary Mel Stringer. The only problem is going to be choosing which one to take home! 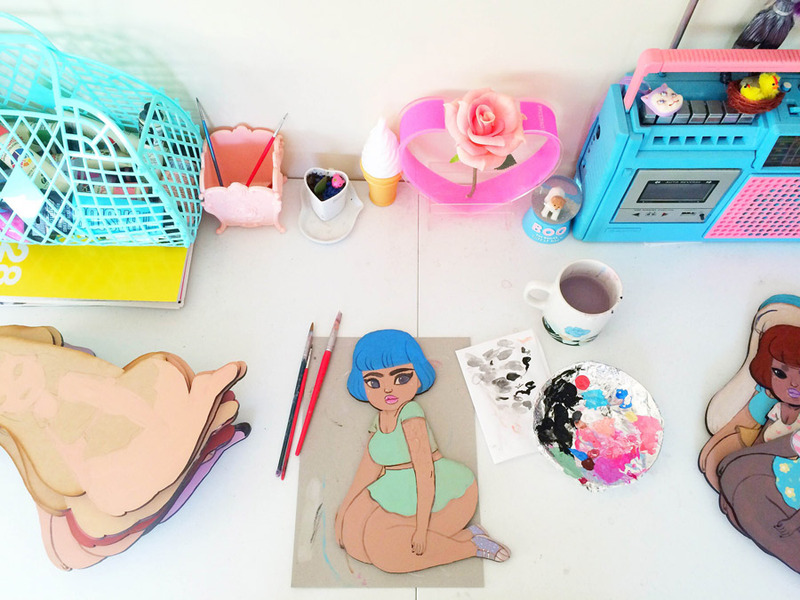 We are so delighted that Brisbane based artist Mel Stringer, along with her pal Lilly Piri, will be making her Finders Keepers debut at our Brisbane market this Saturday and Sunday. 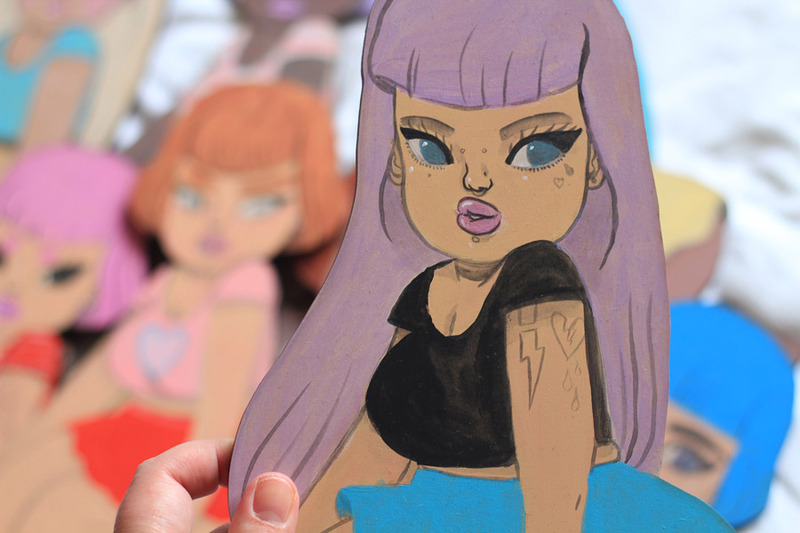 Expect to find adorable girly themed collectables, including stickers, pins, zines, totes, prints and of course these original paintings. Don’t miss out! Of course for those who can’t make the market, you can shop online right here.